The first three books in the USA Today bestselling Bridgewater Ménage series at one low price! 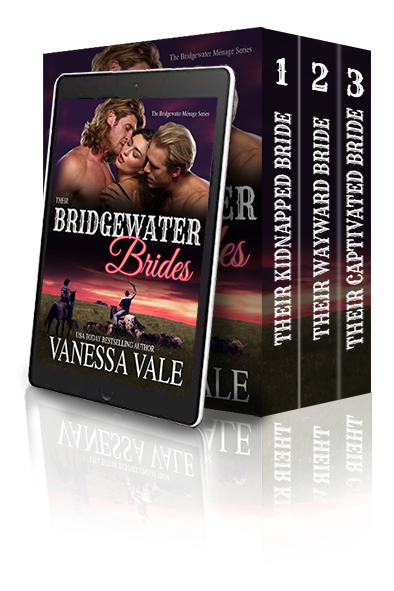 This book contains Their Kidnapped Bride, Their Wayward Bride and Their Captivated Bride. If you own these three titles, do not purchase this book. It DOES NOT have any new content.